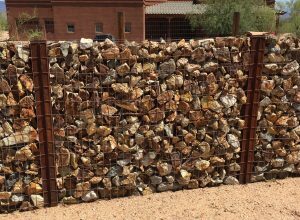 Have you purchased fence materials before, and the results have been less than favorable? Perhaps this is your first time getting a fence done and you don’t want to take any chances with the quality of fence product you install? 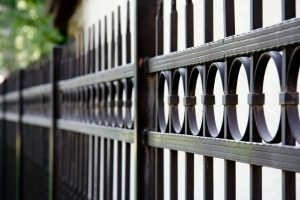 At All Cities Fence Supply, we have a team of highly trained professionals who take pride and have the experience you need to help you get the best fence product for your project. 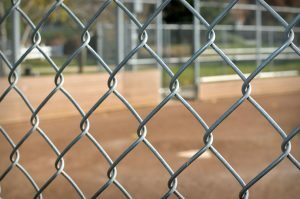 We will help you with all types of fencing products, and are staff is going to make sure that your fence materials come with all the strict and relevant safety and quality requirements that you need for a great fence. 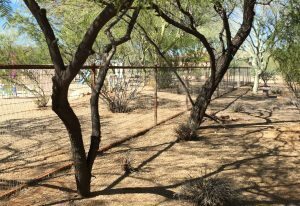 We specialize in composite fencing products and serve Arizona and Northern California with a high quality 100% green fence products made from straw based and recycled materials, that out perform many fence products on the market today. 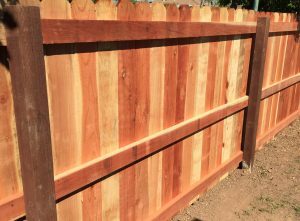 The unique design of the interlocking fence panels eliminates warping and bowing while creating a beautiful, identical look on both sides of the fence. It also resists hot and cold weather, mold, color fade, and will not rot. Our warranty is one of the best in the industry and is backed by our Lifetime hardware, 25-year residential and 10-year commercial warranties. 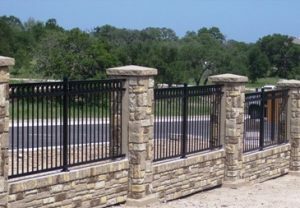 We offer quality residential and commercial fence supplies for your project. All our fence materials and supplies have a proven, reliable track record when it comes to building or installing all types of fencing. The reason why our composite fence products stand out from the rest is because we make it a priority to provide quality materials, supplies, service, and customer satisfaction! 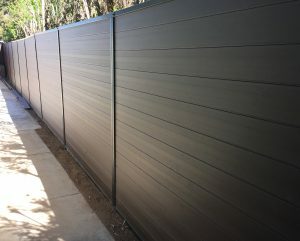 We have a vast and detailed fence installation portfolio that is going to show you the reason why so many contractors choose our composite fencing for the best fence available today. We Guarantee It! Don’t take a chance on your fence project and worry about the unknowns… All Cities Fence Supply has you covered and will provide only top quality products for an elegant durable fence for your home or business.